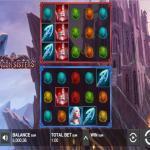 Dragon Sister is one of the new slot machines by Push Gaming. The slot machine has twenty-five wager lines with five reels. The unique thing about the game is that there are two sets of Reels with 5×3 grids. The slot machine revolves around two dueling siblings. 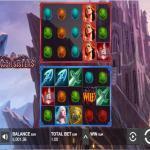 They both take center stage in this epic fantasy slot machine, Dragon Sisters. The slot machine has excellent 3D visuals and sound effects that will immerse you into the theme from the start. In addition to the great visual and experience, the slot machine comes packing many features and winning chances that would guarantee you a lucrative stay. Get ready for a Medieval ride that takes you straight into the battle between two siblings and their dragons, which explains the title of the new slot machine by Push Gaming, Dragon Sisters. The slot machine has two sets of five reels; each has three rows of symbols with a total of twenty-five stake lines. The game’s theme is immersive, thanks to its visuals and sounds. Check out the slot for free here and judge for yourself. Dragon Sisters by Push Gaming has a medieval theme, which is an exciting and an excellent topic on its own. In addition to the great medieval theme, the story has an immersive and an action-packed story that revolves around two sisters. These two sisters are the Dark Red Sister, and the Light Blue sister. These sisters, like Daenerys Targaryen from Game of Thrones command dragons, the red Sister has the Red Dragon, and the light sister has the Blue Dragon. Each sister seeks to dominate and hold her reign over the medieval kingdom, so they went to war. 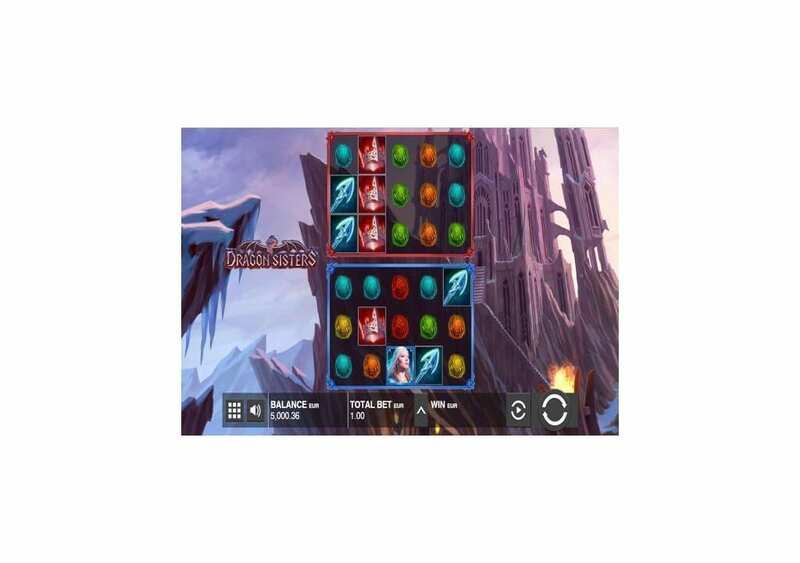 Join the epic battle between Dark and Light through this new Push Gaming slot machine here for free to see for yourself what the slot has for you. 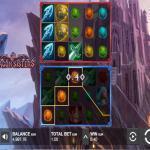 Dragon Sisters by Push Gaming is a well-done game that has an epic feel to it from the moment you open the game. 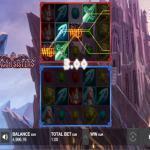 If you are a Game of Thrones fan, you will quickly get that Daenerys Targaryen vibe from the theme, the visuals and the story of the slot machine. The backdrop of the game takes place in a mountaintop palace that has a fireplace in front of the central access to that castle. Since the slot machine takes place in medieval times, you will see that the symbols that are going to be landing on the game’s reels and lines include breastplates, arrows, swords, crowns and the Dragon sisters that are dueling for dominance. The setup of the slot machine is a little unusual; this is because you will see two sets of five reels on top of each other, so in other words, you are spinning two machines. The one at the top represents the Dark Sister and her Red Dragon, and the one at the bottom represents the Light Sister and her Blue Dragon. The other symbols are common between the two sets of reels. Both sets will spin independently, and each one will create its own set of winning combos. 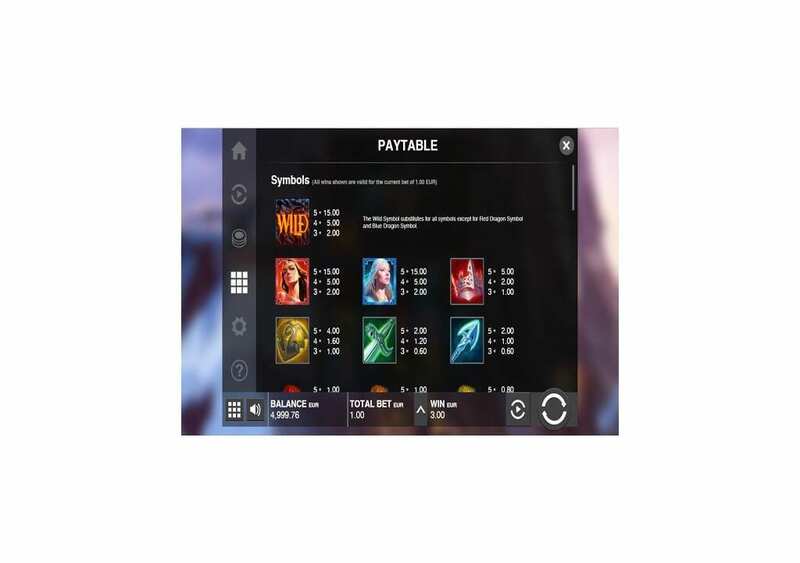 What the two Reels share is the control panel at the bottom, where you will place bets, click on the spin button, open the settings and more. 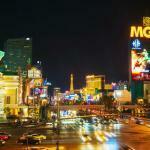 Speaking of the stakes, you can place a bet that varies between 0.25 and 100 for each spin. 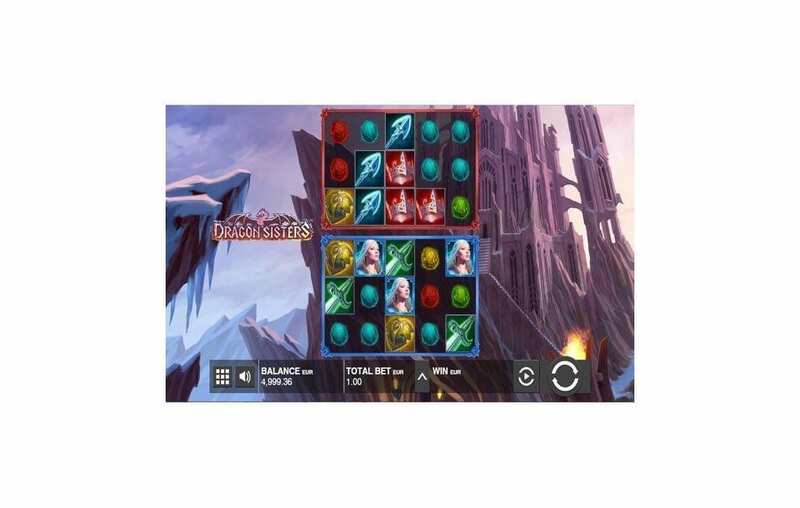 Dragon Sisters by Push Gaming is a highly rewarding video slot machine that comes packing winning possibilities. The game has 25 lines, and two sets of reels. Whenever you manage to get three matching symbols from left to right, you will be able to claim a line prize. The award depends on the symbol itself, and the number of symbols you matched. The highest paying symbols are the Wild, The Dark Sister, and the Light sister. If you get any five matching symbols, you will claim a reward that is equal 1500. 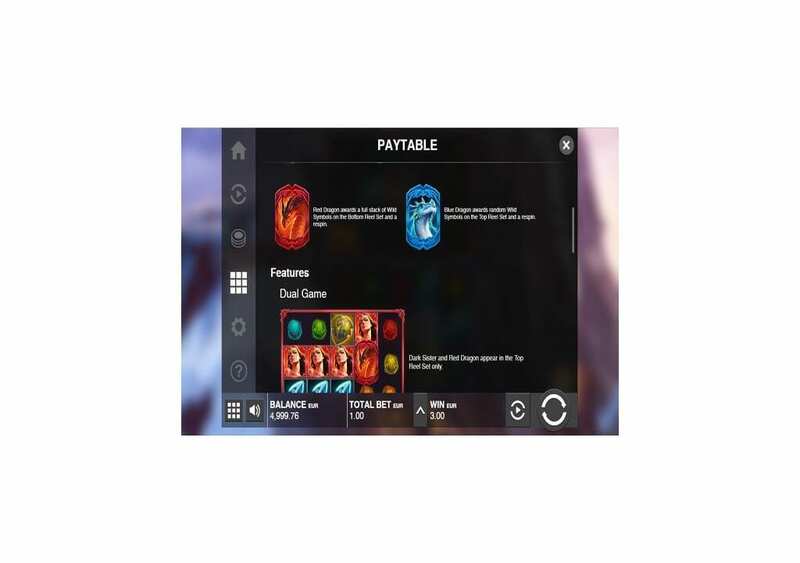 Dragon Sisters by Push Gaming comes with a lot of features and bonuses for you to take advantage of during the gameplay. 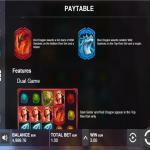 The slot machine has a wild symbol, Dragon Re-Spin feature, in addition to a great set of line prizes. The Wild Flaming Stone is the icon that can replace all other symbols landing anywhere on the reels of the slot machine. 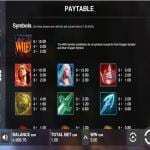 It will replace the symbol that will result in the highest payout possible, but it will not replace the Red and the Blue Dragon symbols. The wild is also responsible for going out the biggest prize when you get 5x of the wilds on the same line on the five reels. Since the game is called Dragon sisters, it is not a surprise that the dragons represent more than just regular symbols. The Red Dragon awards a full stack of wild symbols on the bottom reel and triggers a re-spin. As for the Blue Dragon, it will grant a stack of wild symbols on the top reel, and it will also trigger a re-spin on the slot machine. You can view more details regarding the Dragon Re-spins, as well as check out the line prizes at the payout table of the slot machine.